The Houston multi-instrumentalist Matt Kidd, who writes pastoral, deeply felt compositions as Slow Meadow, will release the 43-minute LP Costero on November 17. The 10-song effort is Kidd’s second as Slow Meadow, arriving two years after the 33-year-old’s debut on the Hammock Music label, a relationship that bloomed when Hammock’s Marc Byrd and Kidd forged an online bond over tastes and ideas from their respective homes in Tennessee and Texas. Despite initially having minor recognition outside Houston — where glacial, melancholic, piano-centered sound experiments aren’t the city’s chief concern — Kidd’s 2015 debut was still eagerly received by critics like Echoes’ John Diliberto, who elevated Slow Meadow on the same storied Public Radio International show that’s featured Brian Eno, Tangerine Dream, John Cage, and other lions of experimental music. The record also garnered him an entrenched and growing following on Spotify and Bandcamp, where Slow Meadow listeners were treated to several two-song “singles” between Kidd’s full-length ruminations — setting the stage for Costero to be greatly anticipated in ambient, modern composition, and experimental music circles. Costero, Spanish for “coastal,” is a spare and wistful collection of sketches for piano and string quartet — yet it’s also immutably lush. This is largely due to the crater-deep wells of feeling Kidd draws from a small roster of players, but the composer’s skill with programming embellishments also augurs a sense of spaciousness and wonder. Satie and Debussy alight on the mind as, say, “Ships Along the Harbor,” “Borderland Sorrows,” and “Lamellophone and the Gulf of Mexico” issue their felt, poignant tidings. 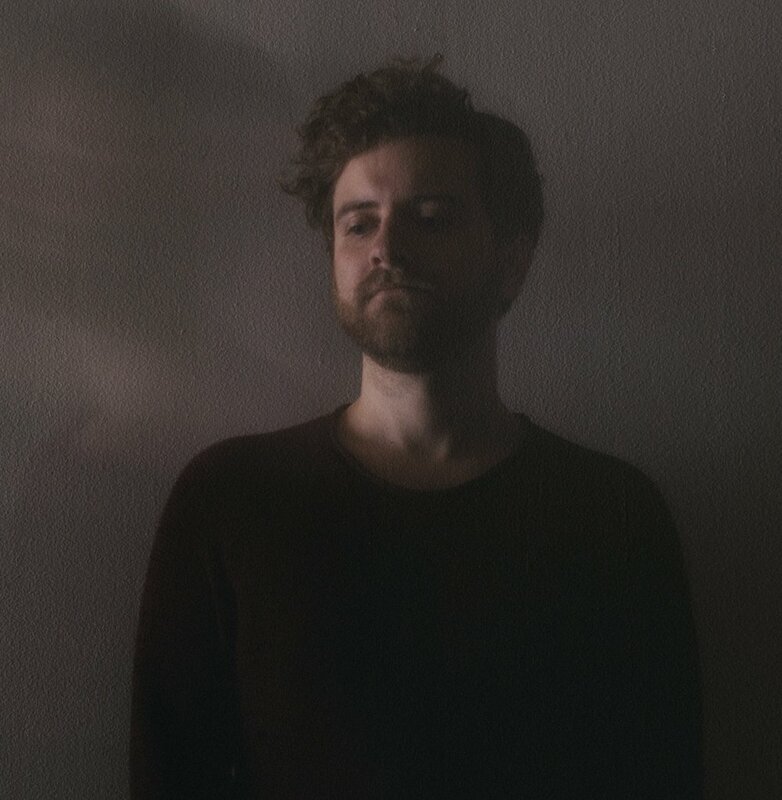 One also hears in Kidd’s soft focus motifs connections to contemporary minimalists such as Rachel’s, Balmorhea, Goldmund, or Berlin’s Nils Frahm. Kidd’s 2015 debut utilized a similar palette, except its mellifluous, textured sheen more readily evoked traditional guitar- and piano-centered ambient music. Stars of the Lid and Benoît Pioulard came to mind, as were gorgeous, bare bones scores by Coen Brothers-favorite Carter Burwell. Squint your eyes when listening to Costero, however, and you’re just as likely to set aloft in a smoky, blue-souled, war-torn parlor of 19th-century vintage as you are anywhere in 21st century America. The record is far more “classic” in that sense, blurring our sense of era and location: The Romantics of Chopin’s Paris would’ve liked Costero’s tiny majesties as much as the heavy-minded aesthetes of today’s self-serious experimental music scenes. Still, the record does have a loose geographic fixation. Kidd tracked a pristine string quartet at Sonic Ranch, a palatial Texas studio on the border of the Rio Grande and Mexico that’s surrounded by pecan orchards. Among others, the 2300-acre complex has also been utilized for records by Beach House, Swans, and Explosions in the Sky. And Costero’s song titles — many of which are in Spanish, nodding to the influence of Kidd’s bilingual Houston, his Puerto Rican grandfather, and the influence on Kidd of myriad Latin American musicians — evoke in both word and feeling images of the Southwest. “Brazos Fantasmas,” for instance, refers to the mighty Brazos River, an iconic body of water that slithers through east and west Texas and which has served a mythic function since early Spanish settlers coined it Rio de los Brazos de Dios, or "The River of the Arms of God." The final track, “Palo Valodor,” refers to an ancient ritual that takes place at Mexico’s Teotihuacan pyramids and other historic locations in Latin America. By chance, Kidd witnessed the Danza de los Voladores at the pyramids in 2016, and the twinkling flute sounds we hear at the end of Costero were sourced from that moment: A separate culture recalling a long gone civilization, yet mirroring a universal searching and celebration of the unknown. Then, In Kidd’s native tongue, there’s “Hurricane” and “Lamellophone and the Gulf of Mexico,” evoking a retinue of coastal images and metaphors, as well as specific memories and methods of remembering in Kidd. As philosophical concerns, Costero, Slow Meadow, and Kidd’s litany of singles often wrestle with disillusion, with breaking from distorted ways of perceiving that which one might have once held most dear. These ideas, and Kidd’s sense of literal and figurative place, were gorgeously rendered in Costero’s layout by the French illustrator Jan Garet. Kidd was inspired by the work Garrett did for the album Summerhouse by the Paris band Concorde, and, on Costero, Garrett masterfully distilled Kidd’s philosophical concerns in miniature, all fine black ink fizzling atop sand-hued blankets. The effect — permeating 10 separate images — further instills a clear-eyed yet tangled vision of youth, love, power, and beauty. This tension between what we know and what we think we know — as scientific, philosophical, spiritual, and humanistic concerns — pervades conversation with Kidd. He’s just as primed to digress on the writer Alan Watts and the physicist Leonard Susskind as he is on musical influences, and Kidd says he found scientific lectures and travel more clarifying than anything else while making Costero. Kidd also shares that two trips to a friend’s home outside Birmingham, Alabama, also brought Costero into focus. The first was incidental: During the spring of 2016, while navigating northeast on a short tour to New York, he spent the evening toying with an upright piano that lay largely unplayed in a corner of the remote Southern home. Costero was an unnamed, distant fixture at that point, but the solitary experience — removed from the pressure of tracking on deadline at a studio with the pedigree of Sonic Ranch — stuck with Kidd. So much so that he returned there with two of his favorite Coles microphones later to capture the piano movements that would accompany the strings he’d captured in Texas. These 10 songs — wordless, sighing, hopeful — will inevitably create their own meaning for listeners, outside that which stuck with Kidd over the past two years. They’re meditations on the smear of inner feeling, the magnificent and tortured ways in which our bodies and minds interact in a dance that’s both heartbreakingly limited and wondrously limitless. They are earthy, noiseless, focused gestures for a world that’s suffocating from the lack of them. Slow Meadow’s Costero was produced, arranged, and mixed by Matt Kidd, with additional production help from Hammock. Maxine Kuo and Joanna Becker played violin; Yvonne Smith played viola; and Aimee Norris played cello. (Cello on “Palo Volador” was performed by Katie Ferrell.) Jay Snider contributed drums to “Cielo Rojo.” Costero was mastered by James Plotkin. The record will be released on vinyl and digitally, with one additional song, on November 17.